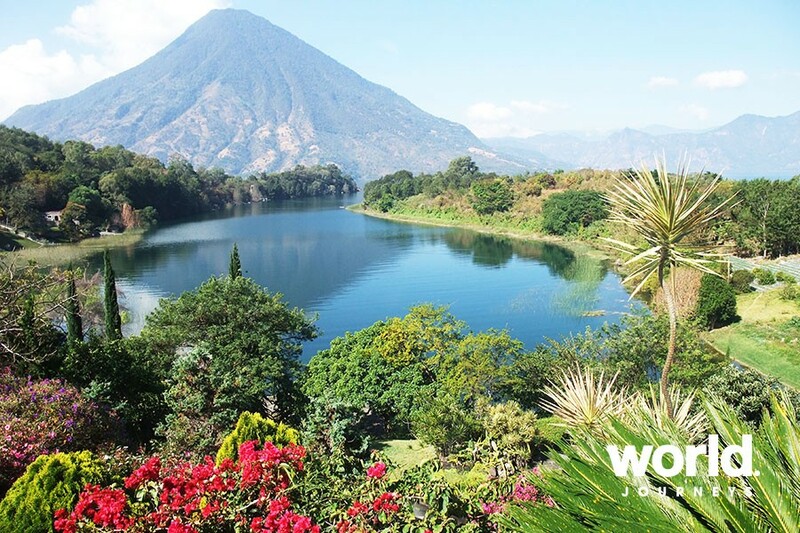 Guatemala is blessed with great natural beauty, rich culture and fascinating history. 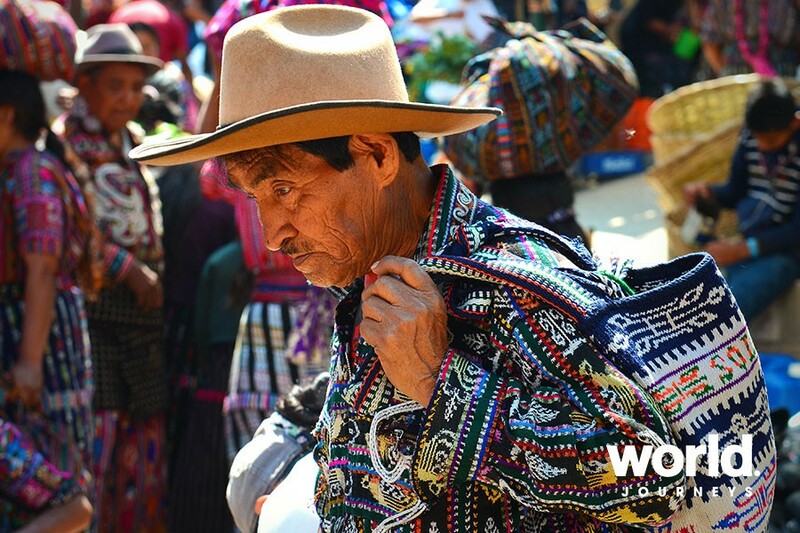 On this journey you will see perhaps the most impressive of all Mayan ruins, the mysterious city of Tikal set deep in the jungle; visit the beautiful Lake Atitlan; haggle at the colourful Indian markets all topped off with visits to historic Spanish colonial towns. Day 1: Guatemala City You will be met and transferred to your hotel. 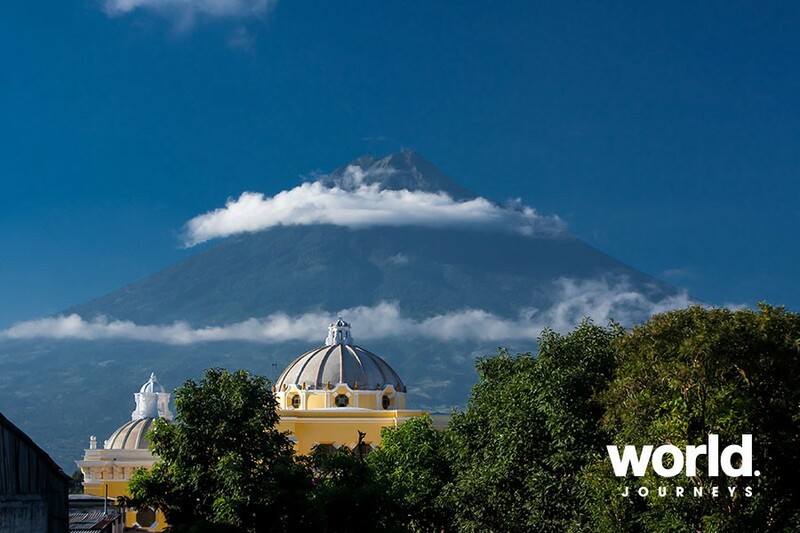 Day 2: Guatemala City > Chichicastenango Depart for the charming town of Chichicastenango and visit the famous, colourful market. Day 3: Chichicastenango > Lake Atitlan Depart for Lake Atitlan, an immense lake, which sparkles in the sunlight surrounded by mountains and volcanoes. 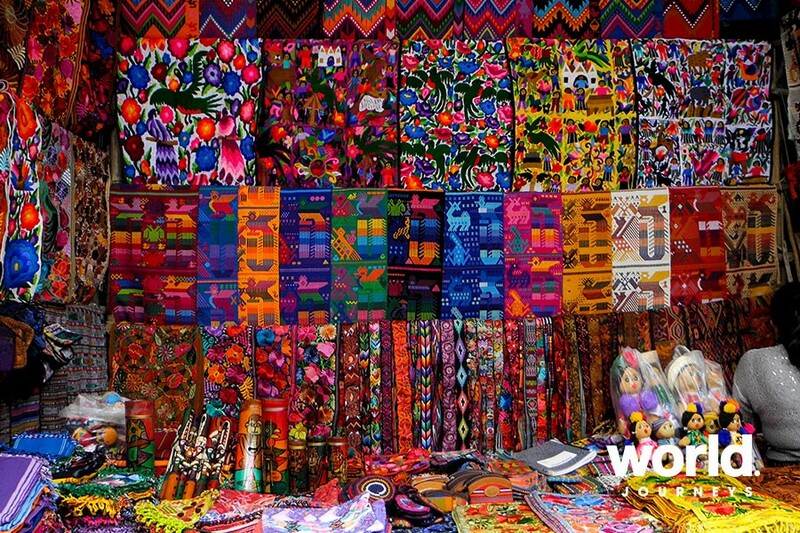 Visit the Indian market at Solala and travel to Lake Atitlan and stay right on the lake. Here you will be surrounded by Mayans and see both fishermen and indigenous women washing clothes on the banks of the lake. Day 4: Lake Atitlan > Antigua Launch excursion to the town of Santiago Atitlan and then drive to historic Antigua. 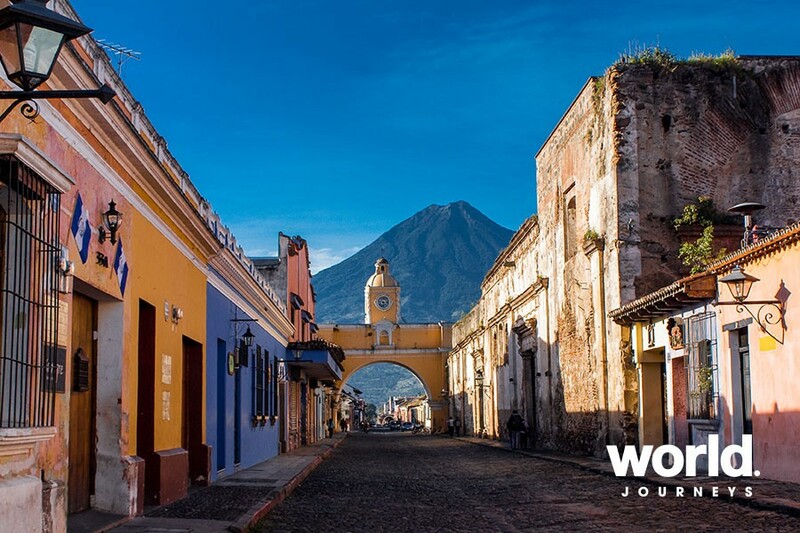 Day 5: Antigua > Guatemala City Enjoy a walking tour to learn how Antigua was an important city in Spanish colonial times, and still boasts wonderful colonial architecture. Return to Guatemala City. 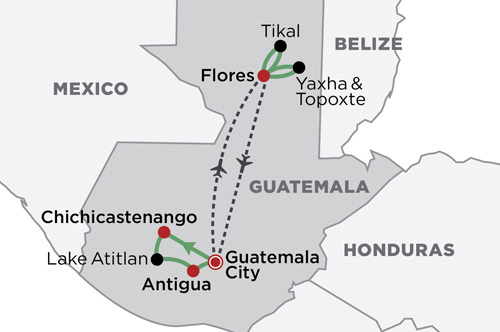 Day 6: Guatemala City > Flores Early flight to Flores. 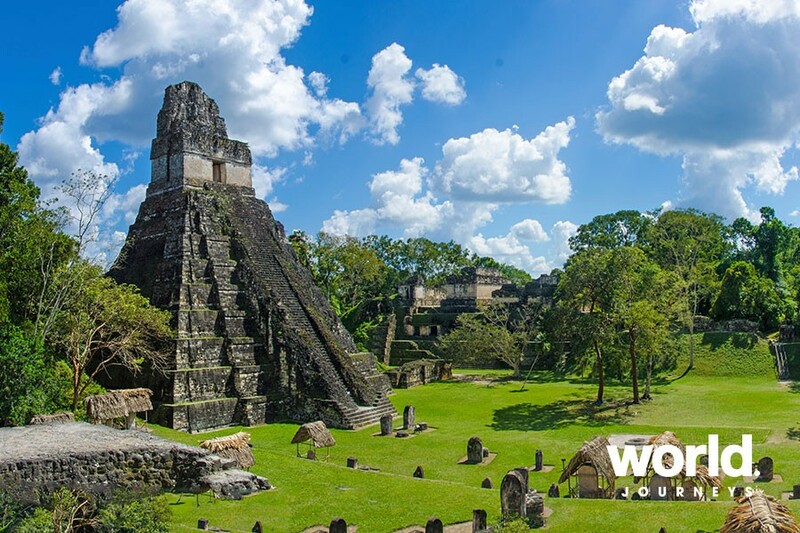 On arrival, visit the classic Maya period archaeological site of Ceibal. Return to your Flores lakeside hotel to stay two nights. Day 7: Yaxha & Topoxte A day to experience Yaxha, third largest Mayan site in Guatemala and home to 9 plazas and some 500 structures including palaces, temples and ball courts. Later travel by boat to Topoxte, another classical site. 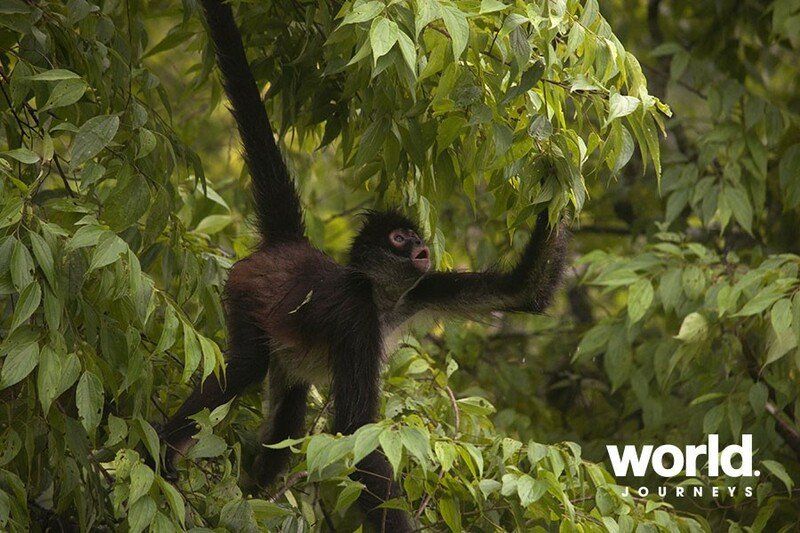 Enjoy great jungle scenery mixed with history before you overnight in Flores. Day 8: Flores > Tikal > Guatemala City Finish with the world famous Mayan ruins of Tikal where towering temples rise above the jungle and the ancient trees are home to howler monkeys, parrots and toucans. A UNESCO World Heritage listed site declared for its extraordinary biodiversity and archaeological importance, this will be an experience you will never forget. Return to Guatemala City. Day 9: Guatemala City Transfer to the airport. Tailor-made journeys Daily Guaranteed group departures Wednesdays & Saturdays. Departures also possible on a Sunday by varying the itinerary slightly. Surcharge may apply over Easter and Christmas. Chichicastenango markets are on every Thursday and Sunday.